Used by permission. Read the full poem here. 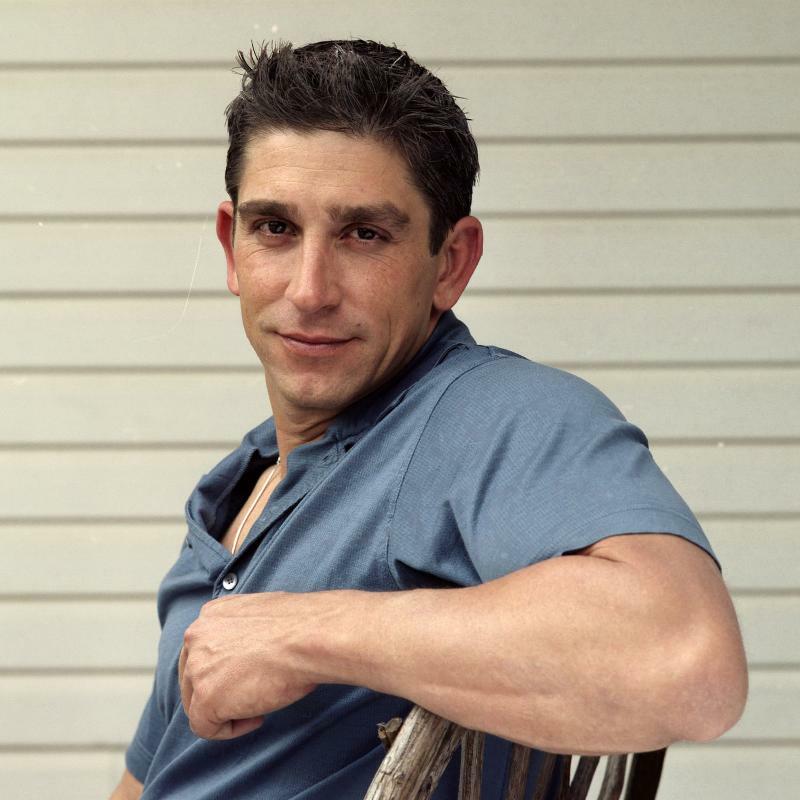 Richard Blanco, a first-generation Cuban American, was chosen by President Obama as the 2013 Inaugural Poet. His three books of poems are City of a Hundred Fires, winner of the Agnes Starrett Poetry Prize from the University of Pittsburgh Press; Directions to The Beach of the Dead, winner of the Beyond Margins Award from the PEN American Center; and 2012's Looking for The Gulf Motel, winner of the Paterson Poetry Prize and the Thom Gunn Award. Vileana and Leili Recap Louder Than a Bomb!